London agency Telegraph Hill has been appointed to handle Sky Store, the new product from broadcaster Sky that lets customers pre-order big movies like the new James Bond film Spectre. Sky has recently launched a range of new ‘box set’ products, moving it away from its dependence on Sport, now being challenged by BT. The agency says it will drive awareness with a strong focus on social media. Content will focus on delivering animation, images and video across key social platforms. Telegraph Hill was appointed in a competitive pitch. Telegraph Hill’s founders have a background in broadcast and the agency has specialised in working for broadcast clients although recently it has added a wider range. It joins the Sky agency roster alongside WCRS and Brothers and Sisters. 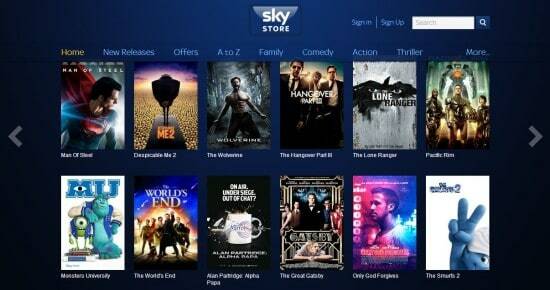 Sky is the UK’s biggest advertiser.